I have a little obsession with notebooks you can say. 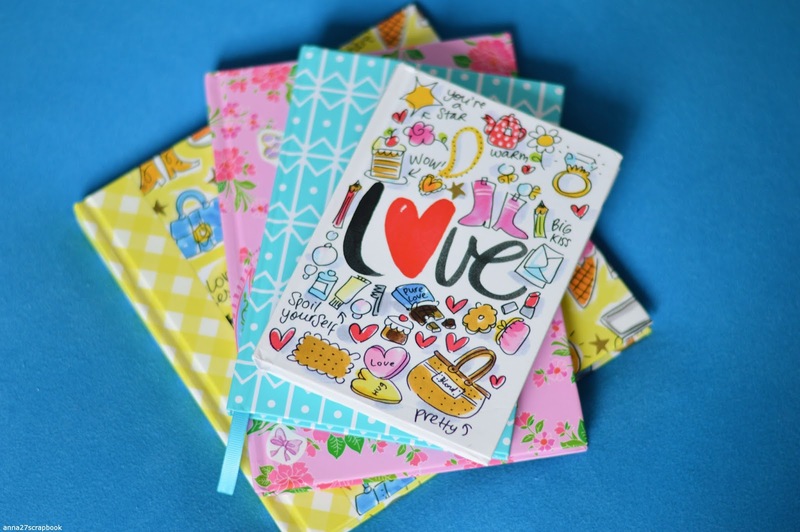 For my birthday I had gotten a hema-gift card, a Dutch store where you can by really nice notebooks. So guess what I did? Yep, I bought some notebooks. What I do with them? 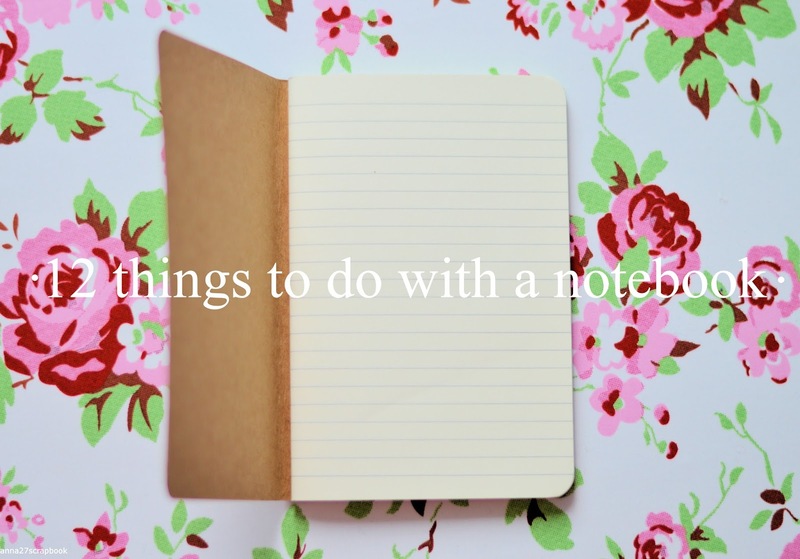 Here are 12 things you can do with a notebook. 1. Travel journal: I have been doing this for quite some time now. Writing down things about the trip, and collecting tickets, papers and small souvenirs. 3. Herbarium: Collecting flowers from anywhere, drying them gently and saving them in a notebook. 4. 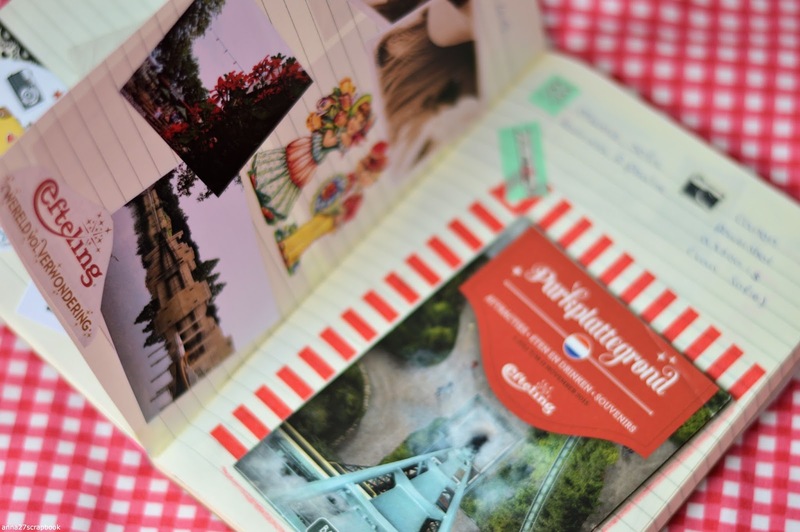 Planning: Planning your holiday plans, daily things as to do lists. Just planning. 5. Any journal: Travel, food, reviews (like movies & books) & collecting journals (herbarium, postcards, wrapping paper & anything creative). 7. Bucket lists: Life, travel, year, summer or anything like those. 9. Photo's: Polaroid photo's like some of my friends have. Or print out your favourites, keep them close. So you always have something to look at, that makes you happy. 11. Lists: To do lists, favourite lists, any lists. 12. Recipes: A recipe notebook, really handy to keep your favourite recipes by hand. I case you need them, Or you can just save them on your phone, but a notebook is way more fun. Hope you have a nice day y'all! Jaaaa, ik kwam laatst een boekje tegen van 3 jaar geleden! Zo leuk om terug te lezen!